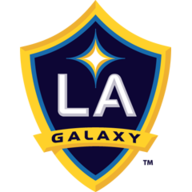 Needing to win to secure their place in the play-offs, Galaxy looked to be on track as Ola Kamara scored twice in three minutes in the first half. 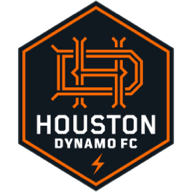 However, Romell Quioto pulled a goal back for Houston after half-time and then Mauro Manotas scored twice to turn the game around. Defeat means Galaxy finish one point outside the play-off places in the Western Conference. New York Red Bulls won the Supporter's Shield for the best regular-season record as they finished with a 1-0 win over Orlando City. Derrick Etienne scored the only goal in the 53rd minute, atoning for an earlier penalty miss, as Red Bulls won their fifth straight game to reach 71 points, becoming the first team to ever crack 70 points in the regular season. Lucas Jansson scored twice as Toronto FC spoiled Atlanta United's Supporters' Shield bid with a 4-1 win. Atlanta arrived at BMO Field with a one-point edge over New York in the MLS overall standings, but were well beaten by Toronto, for whom Sebastian Giovinco and Marky Delgado also scored. 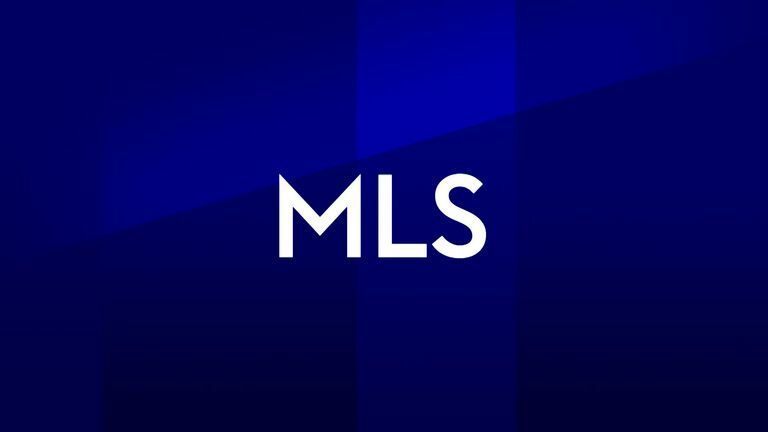 Josef Martinez scored his MLS-record 31st goal for Atlanta, converting a penalty in the 76th minute. Wayne Rooney's DC United stretched their unbeaten streak to nine games with a 0-0 draw with the Chicago Fire. Fourth-seeded DC will play Columbus Crew in a Knockout Round game on Wednesday or Thursday. Gyasi Zardes completed a hat trick in the 83rd minute to give Columbus a 3-2 victory over Minnesota United and a fifth seed in the play-offs. Also in the Knockout Round this week, New York City FC will play Philadelphia Union in the East with the Portland Timbers meeting FC Dallas and Real Salt Lake facing Los Angeles FC in the West. Red Bulls and Atlanta await the East winners while Sporting Kansas City and the Seattle Sounders will face the West knockout match winners. FC Dallas could have avoided the knockout round but lost 2-1 at Colorado Rapids, England-born New Zealander Tommy Smith netting the winner for the Rapids in the 84th minute after US midfielder Cole Bassett equalised in the 80th for Colorado. The Dallas and LA losses were enough to allow Seattle, a 2-1 winner over visiting San Jose, to avoid the knockout round. Alphonso Davies put on one last show for Vancouver fans, scoring twice in the Whitecaps' 2-1 victory over the Portland Timbers. Davies is joining Bayern Munich in a $22m deal after finishing the season with eight goals and 11 assists. Diego Fagundez scored a milestone goal in the 74th minute to give the New England Revolution a 1-0 victory over Montreal, keeping the Impact out of the play-offs. The 23-year-old's ninth goal of the season saw him become the youngest player in MLS history to reach 50 career goals. Daniel Salloi scored the go-ahead goal for the third straight game and 10-man Sporting Kansas City beat Los Angeles FC 2-1 to secure their first conference title since 2012. Western Conference champions Sporting KC get a Knockout Round bye, hosting their first home play-off game since 2015, while LAFC are third seeds after a strong inaugural season.